Hailing from Melbourne, Australia, by way of Singapore, electronic producer Jamit presents his new track track “αριθμοί.” With a mesmerizing synth melody at the forefront, laid over a pulsating beat peppered with sparse vocal samples to round it out, this fusion of techno and true electronica styles isn’t quite like anything else we’ve heard. Layers of vibrant sounds reminiscent of 80’s arcade games transport listeners to a different world, evoking visions of bright colors and futuristic foreign landscapes. 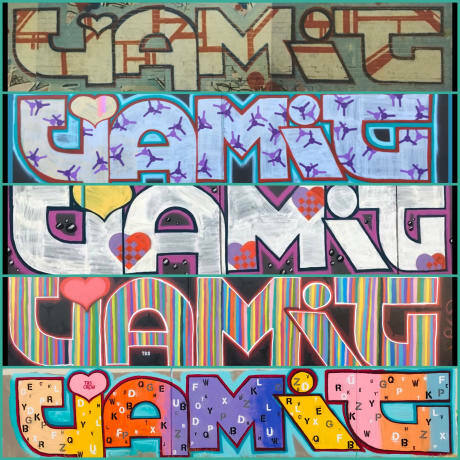 Check out the track below and be sure to follow @jamitjames on your journey!